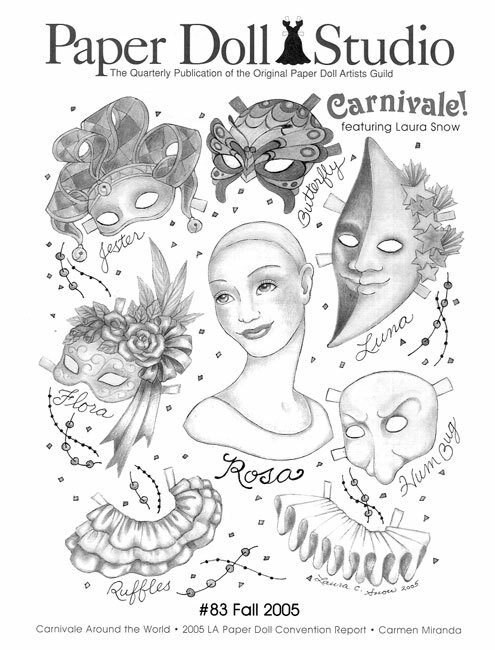 We send our paper dolls into the bad weather, but not to worry... they've got great outfits for rain, snow and outdoor winter activities. 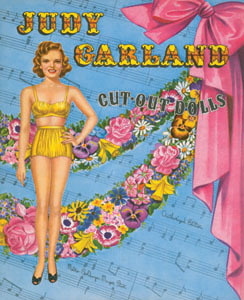 Marilyn Henry spotlights the charming 1932 paper doll book, "Paper Dolls," by Corinne Bailey, with 10 dolls and 180 pieces to cut out. 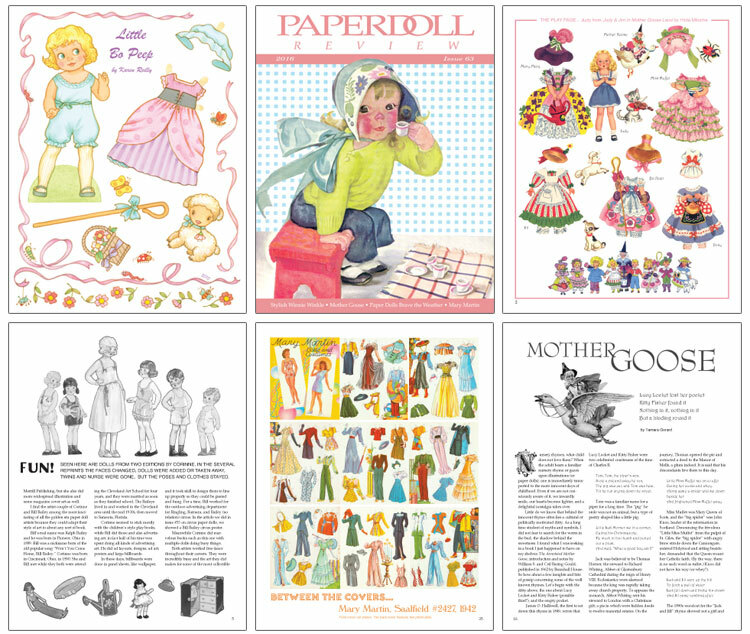 Tamara Gerard takes us to Mother Goose Land with nursery rhyme paper dolls and also shares a collection of Raphael Tuck postcard paper dolls by artist sisters Leonora Bowley and Sophia May Bowley. 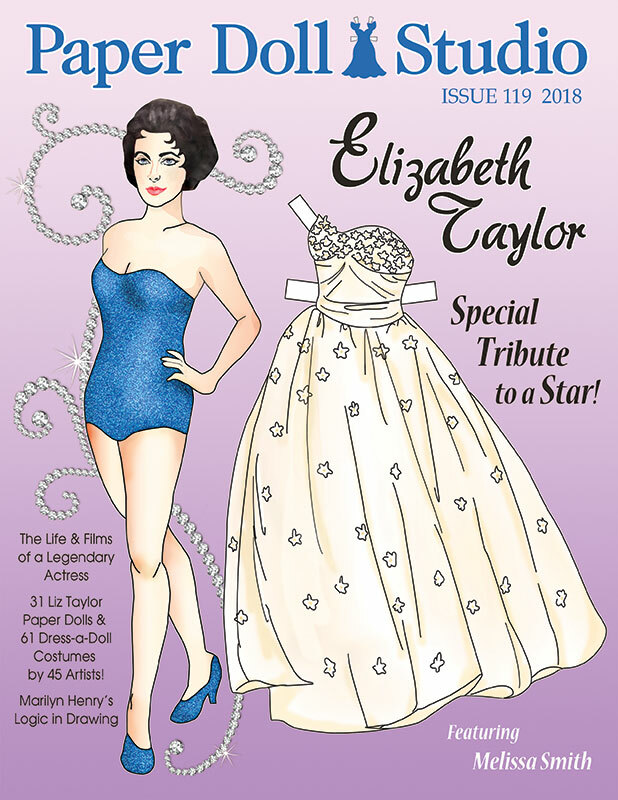 David Wolfe pays tribute to Broadway and Film star Mary Martin along with a full color "between the covers" of the Mary Martin Saalfield paper doll book from 1942. 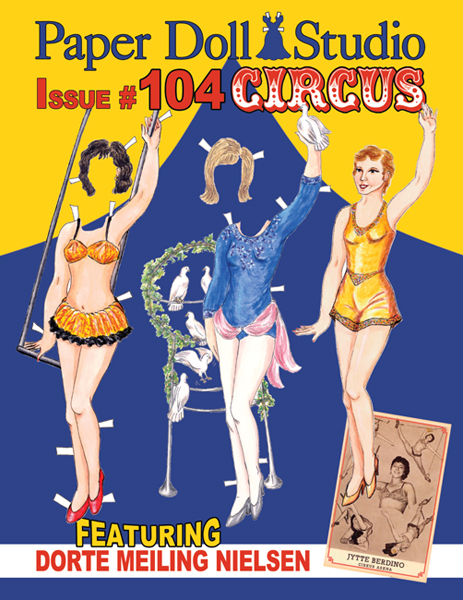 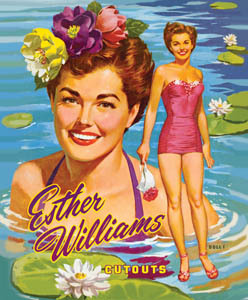 Marilyn Henry has a feature on the newspaper comic classic, Winnie Winkle. 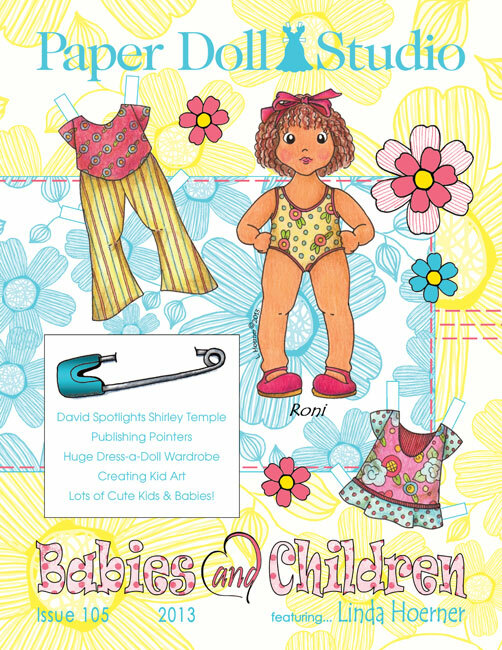 We have two delightful full color paper dolls for you, Hilda Miloche's darling Judy with delightfully detailed nursery rhyme outfits, and Karen Reilly has created a new paper doll of LIttle Bo Peep just for Paperdoll Review. 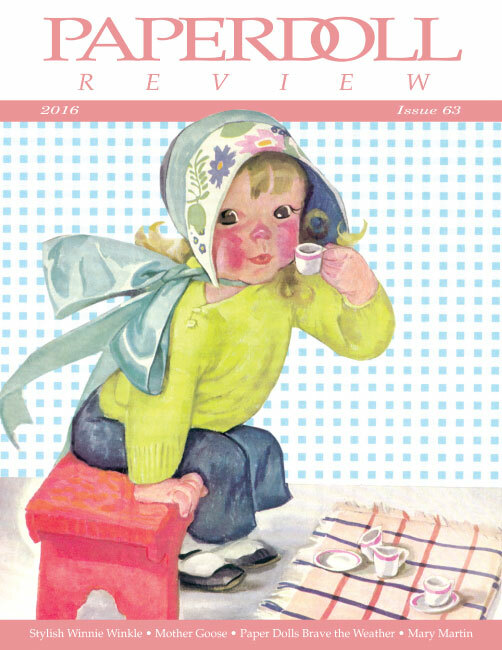 We also have news, updates and other tidbits on our Readers Page, plus convention information new paper doll book announcements, and on our Kitchen Page, we get to make chocolate ginger pudding with Dolly Dingle!